Hi everyone, I hope your weekend was great? This post is a bit longer than the first (If you haven’t seen the first post you should check it out). This is because of the men’s section I incorporated. So please bear with me as you read,I’ll make it as brief as possible. Metallics, Oh metallics,they strongly having their way into the game,especially those silver shoes. It’s a good way to stand out of the crowd. I soo love metallics,they are quite chic and most times versatile. This is a statement foot wear trend. 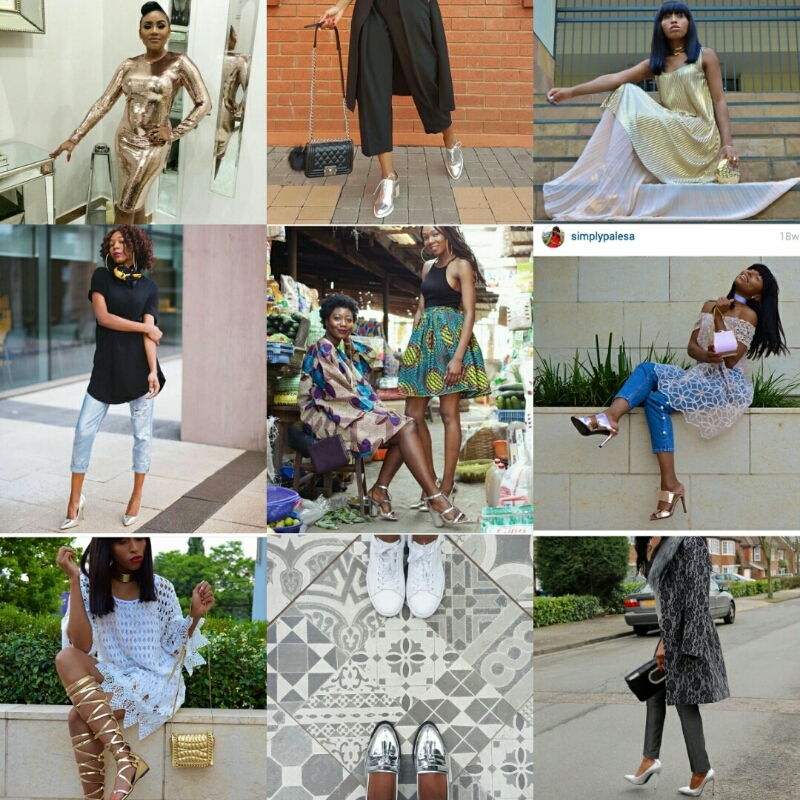 To me,this trend connotes the saying “let your feet do the talking “. 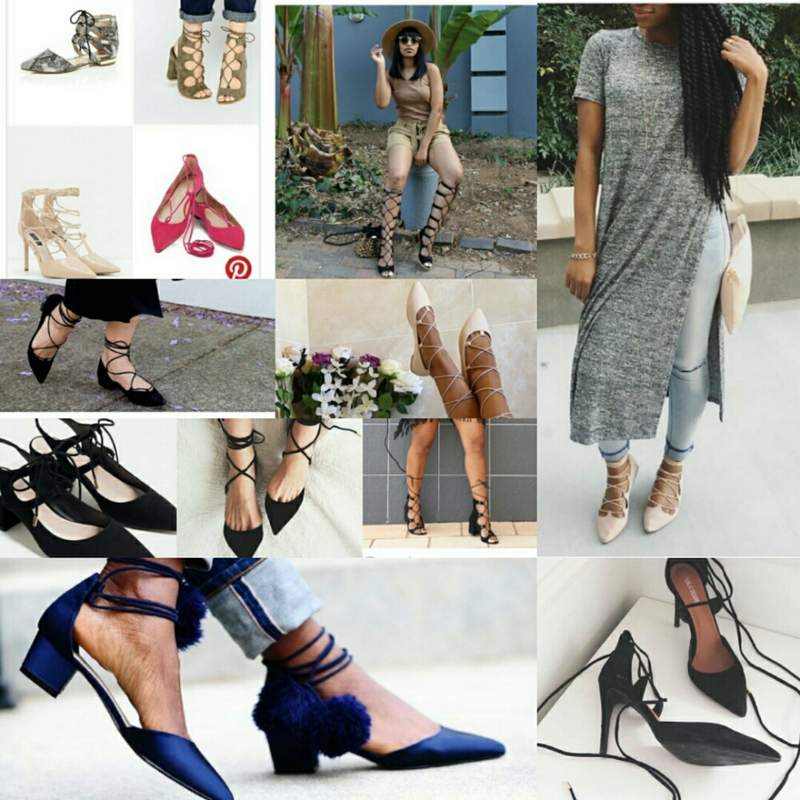 Ghillies come in form of flats, pumps,block heels,stilettos and maybe more. Plaids and ginghams are used interchangeably. I think they have a little difference but are extremely similar. 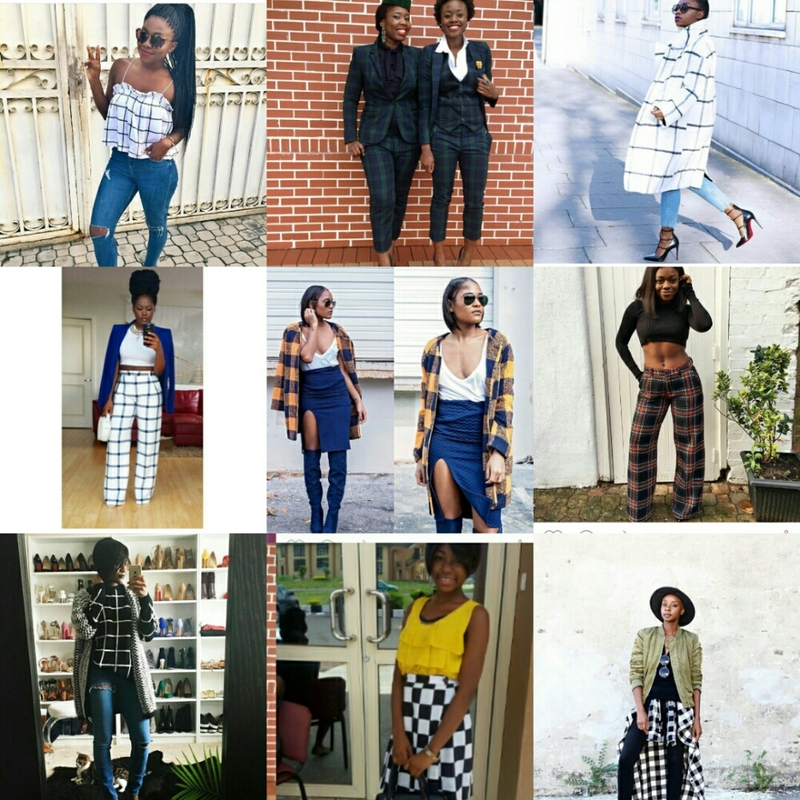 Have been seeing a lot of these prints/pattern ms in the fashion industry and I personally love them,there’s this combination of classy and sassy that comes with them. 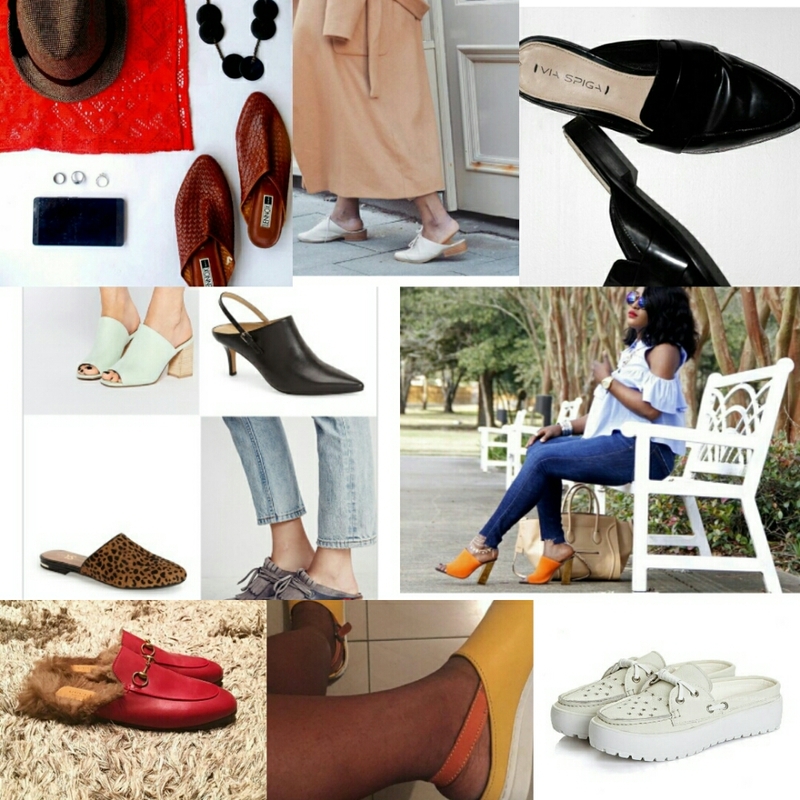 We are seeing lots of slingbacks in footwears lately, be it mules,stiletto heels, block heels, clogs,flats. Slingbacks are quite stylish,I think I would love them. Co-ords have been in the game since last year, and they seem to be staying this year ,as designers are adding some spice to them. Co-ords are a win for me anytime,anyday. 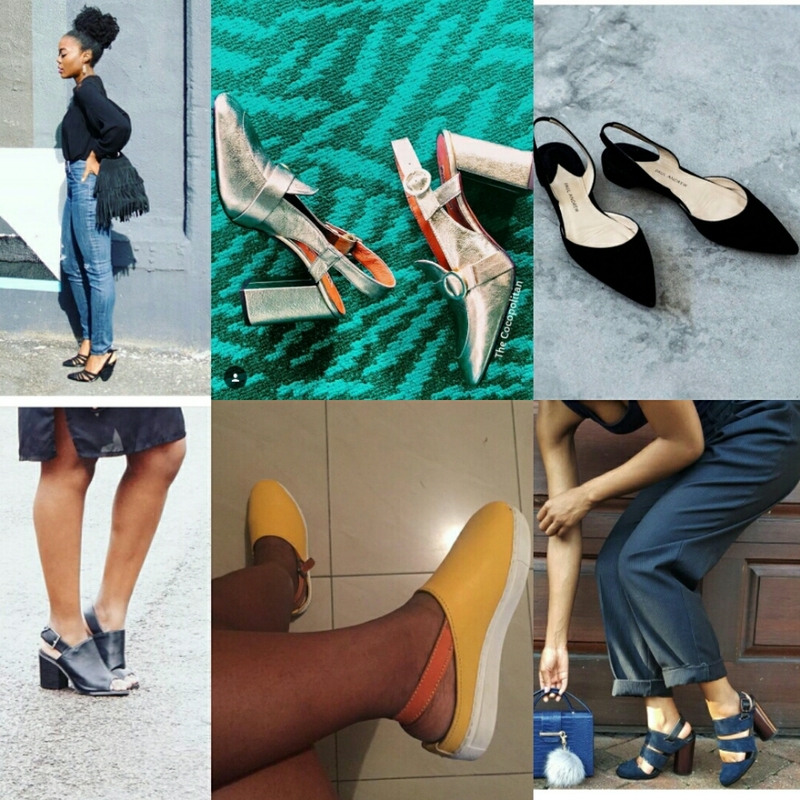 There was this craze about colour block in the past year(s). Now we have print blocking. However one must be very careful with this trend. If not appropriately styled,you might go wrong with it. Mules could be in flats,stiletto heels or block heels. Some with slingbacks,some without. Some are opened toe,and others closed. There’s this deep brown flat mule in the ‘Suede’ section (below) that I really love. I observed suede pieces in several SS(Summer/Spring) looks. 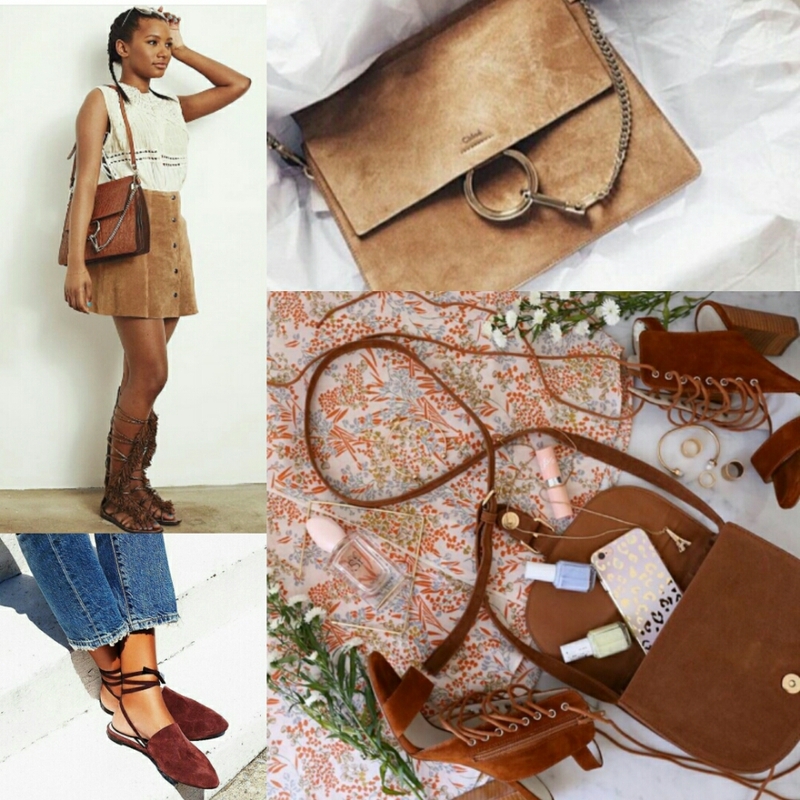 I have a feeling it is going to trend as fashion bloggers have started finding their ways around suede. I love the a-line skirts(which seem to be also trending). Block heels is one type of heel I real love,perhaps because it brings comfort to fashion. This trend has been on since last year,and it looks like its not going anywhere this year. 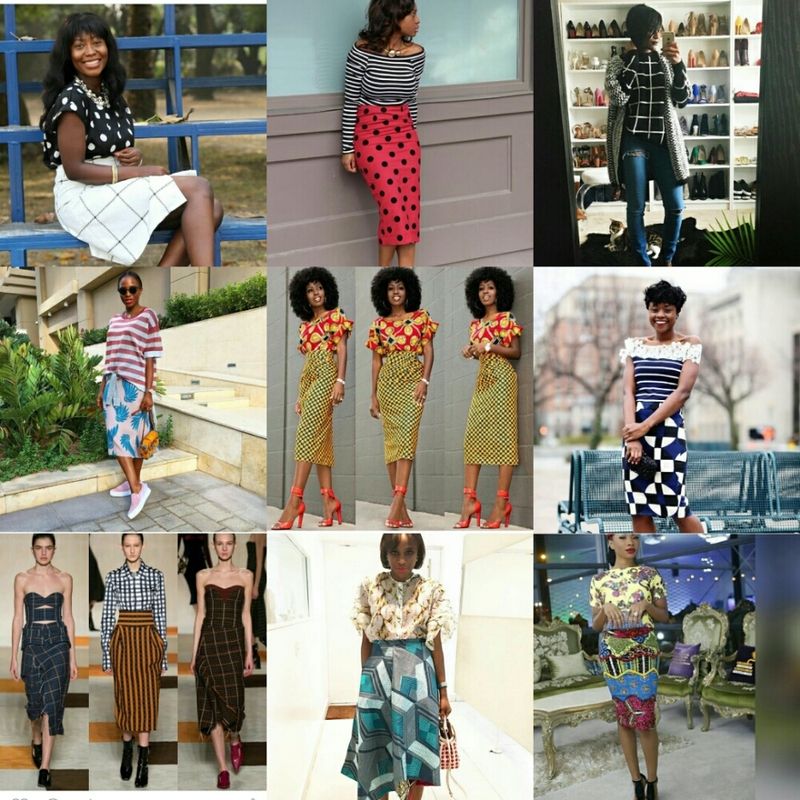 Who says you can’t be fashionable in skirts? I’m spotting several fashionable skirts on women too. It is very important to style skirts according to your shape. I’m currently loving the A-line skirts/skirts and the skirts with fringes. 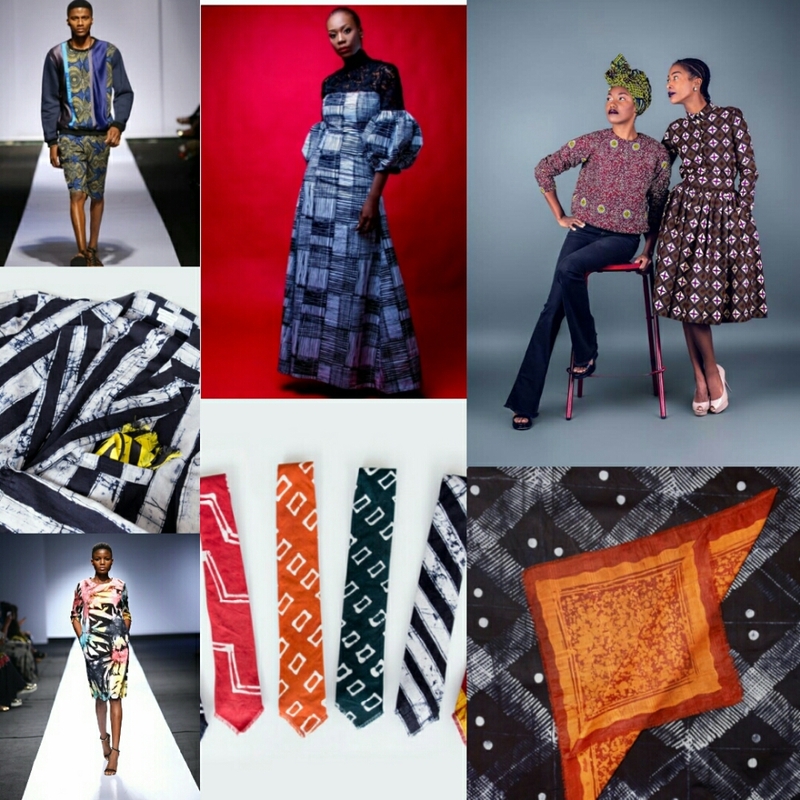 Ranging from Ankara to Kente to Tie&Dye(Adire). This prints are quite versatile, so I’m looking forward to innovative experimentations of these prints. T.I Nathan, Ade Bakare, Amede and others. 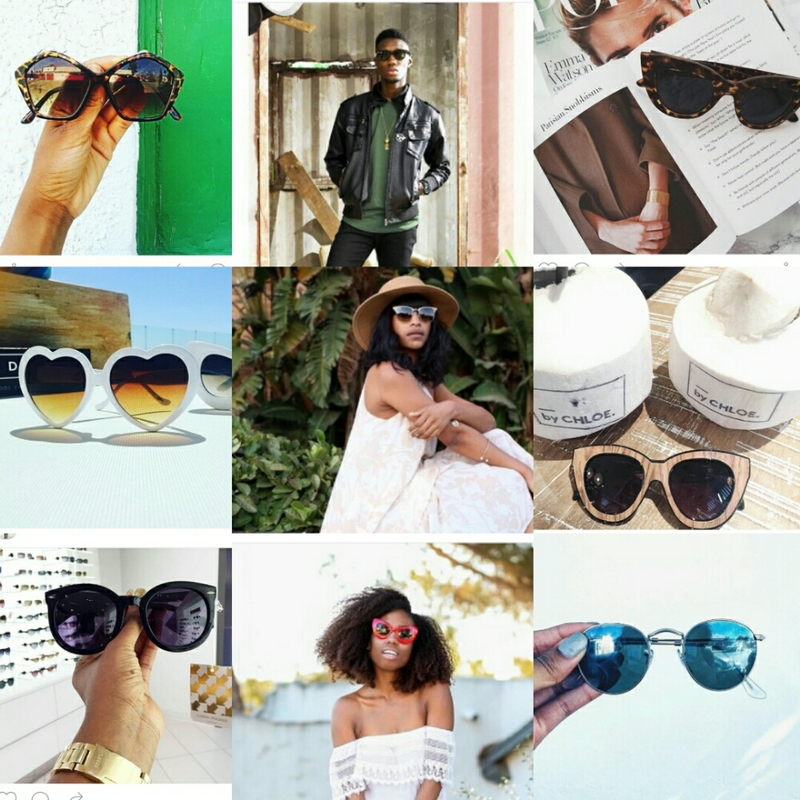 Since the vintage styles are evolving over time in the fashion,the retro sunshades have found their way out. They are casual,versatile,and very useful in protecting your eyes from the sun. The clear-lens glasses are extremely versatile ,very chic and sassy too sometimes (I don’t know the male version of adjective to qualify them). 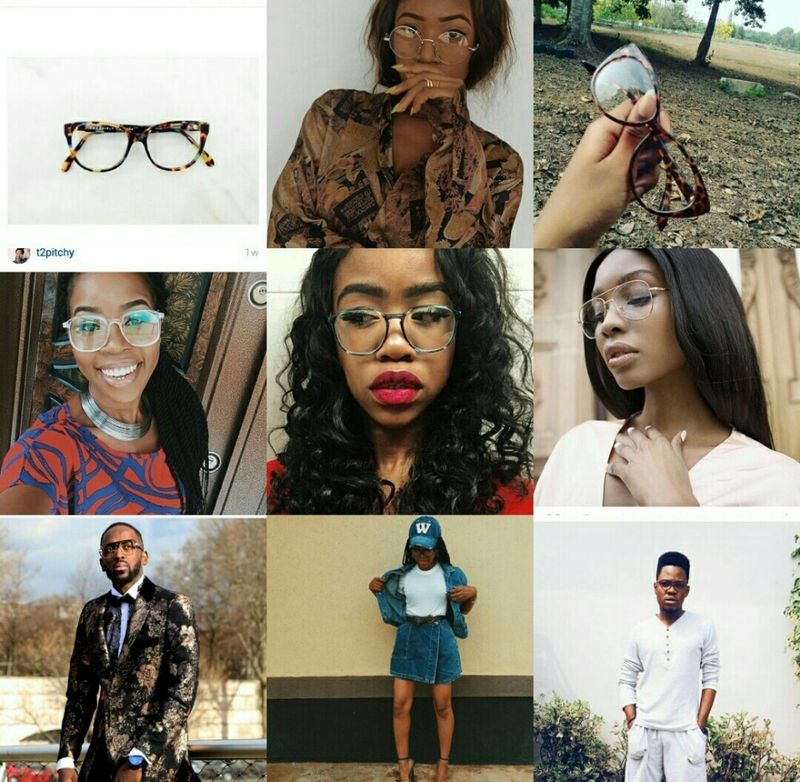 This trend is unisex ,as this shades and glasses are rocked by both the male and female gender. I’m so in love with those Clear-lens glasses. 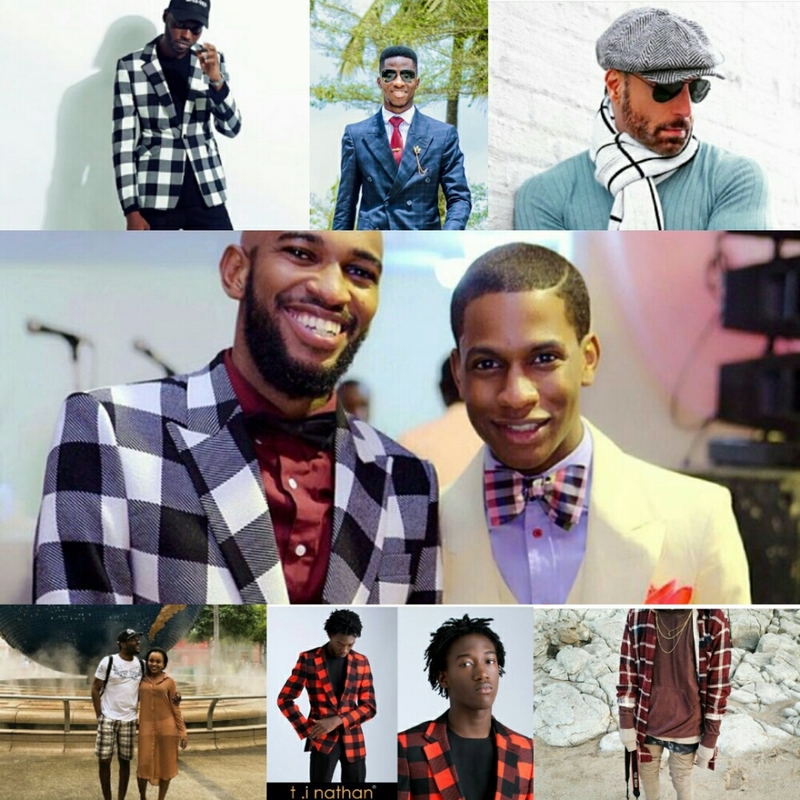 Just the women,as stated earlier, men are also rocking the plaid and gingham patterns/prints. 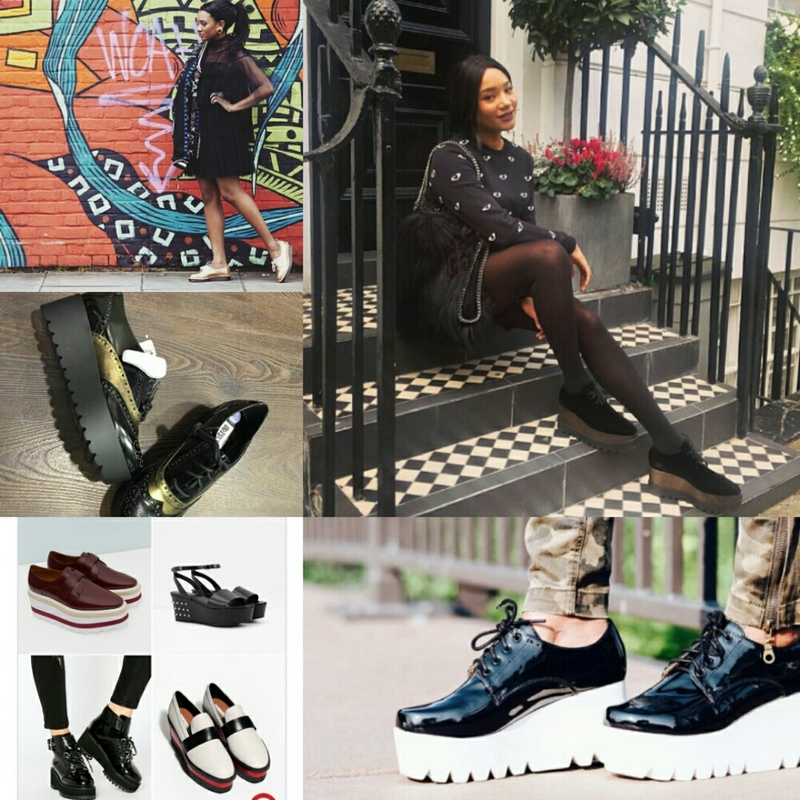 Don’t just love these looks…. Can you spot that tie…lovely! 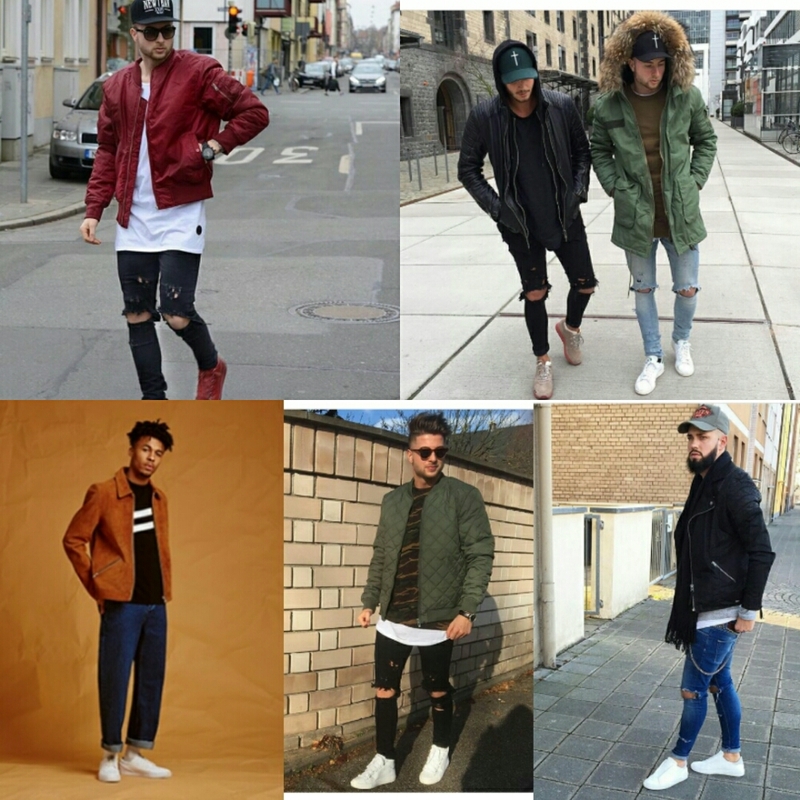 I said a thing in the first post about men been into bomber jackets too,yeah this is it! I so love the suede bomber jacket. 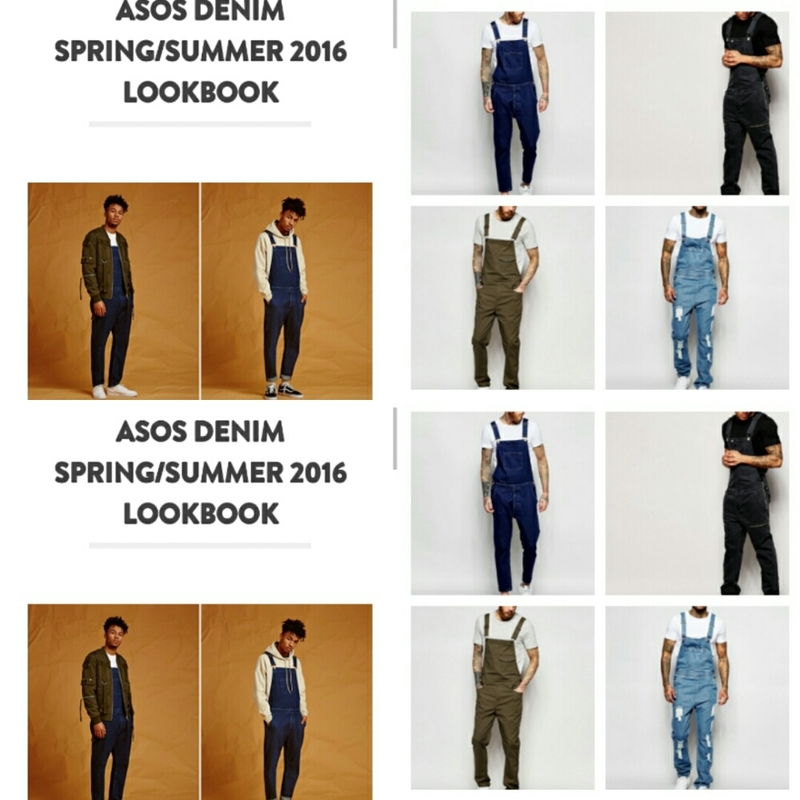 From Asos and designers like Givenchy and Alexander Wang,we have overalls. I think I might really like this trend even on women. 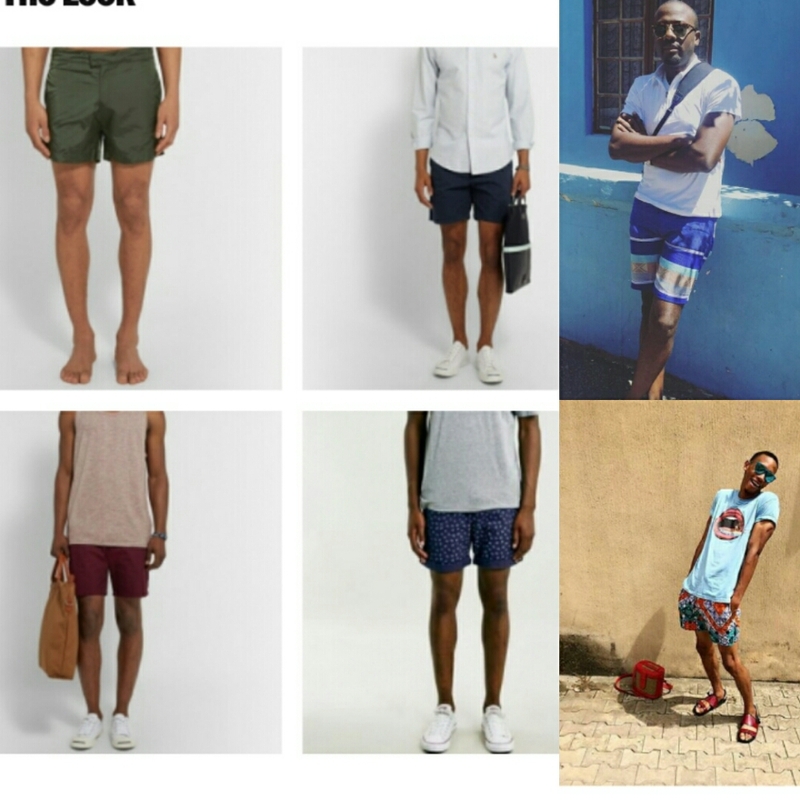 I spotted various shorts on men too. And not this is not normal short you know,its a shorter one! This spring-summer season is definitely a good time to rock them. It is also a great choice for the beach too. Spotted from designers like Polo Ralph Lauren, Tommy Hilfiger, Calvin Klein . 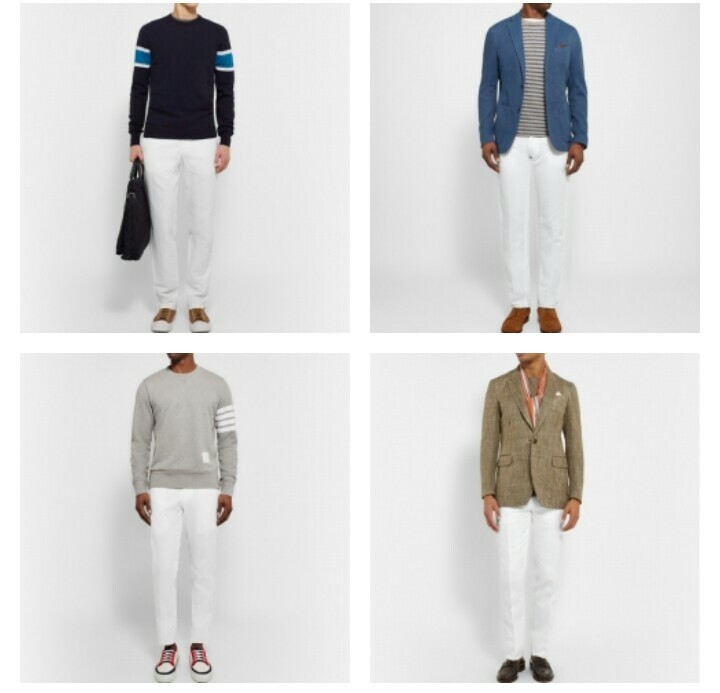 It looks like would we have more white trousers on men . Whites are very versatile and classy. Very great for the season too. It’s an absolute YES to vintage. Vintage wears,tops,polos,shirts and so on ..
( I wasn’t so chanced to source for pictures on this,but you have an idea of what I’m talking about right?). From the recent AMVCA 2016,I noticed men were going bold with their suits. A trend to watch out for. Check women’s section of suede pieces. Trends can never beat you to your style. Trends come and go,your personal style is what endures. 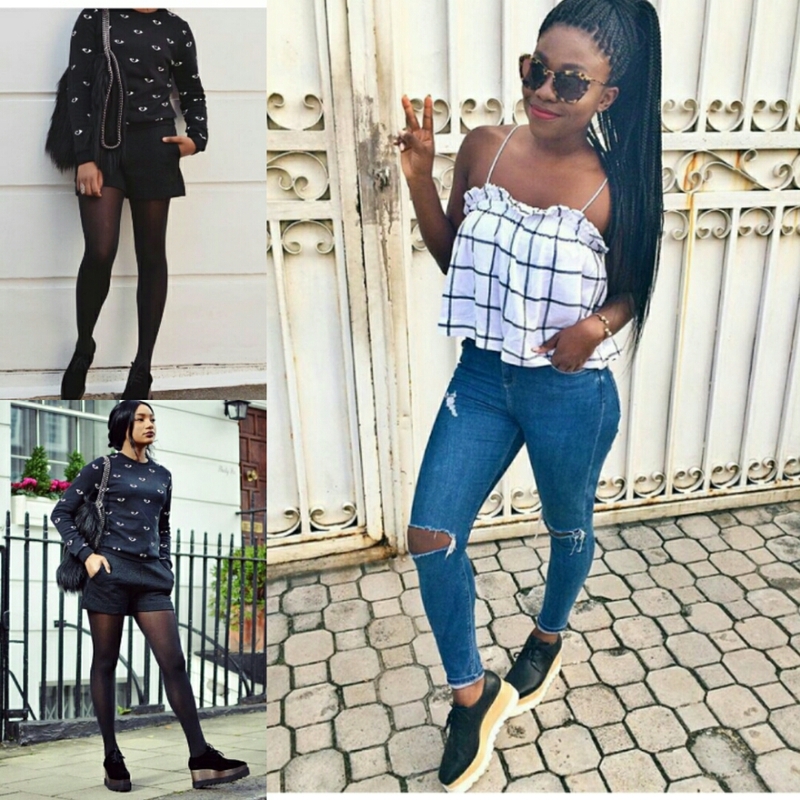 Before you splurge on trends of any sort,it is very important that you build your wardrobe with basics(I’ll be sharing tips on building your wardrobe later on the blog). You should only indulge into trends if it suits your personality, your lifestyle, pocket and YOU in general . 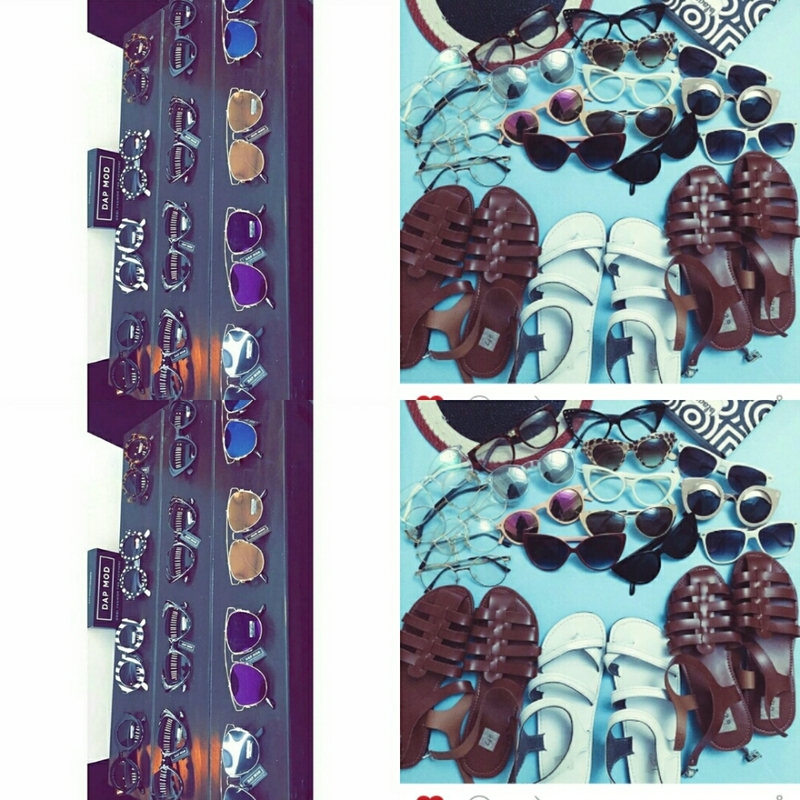 Don’t buy just because it is trending,build your wardrobe with essential basics first! 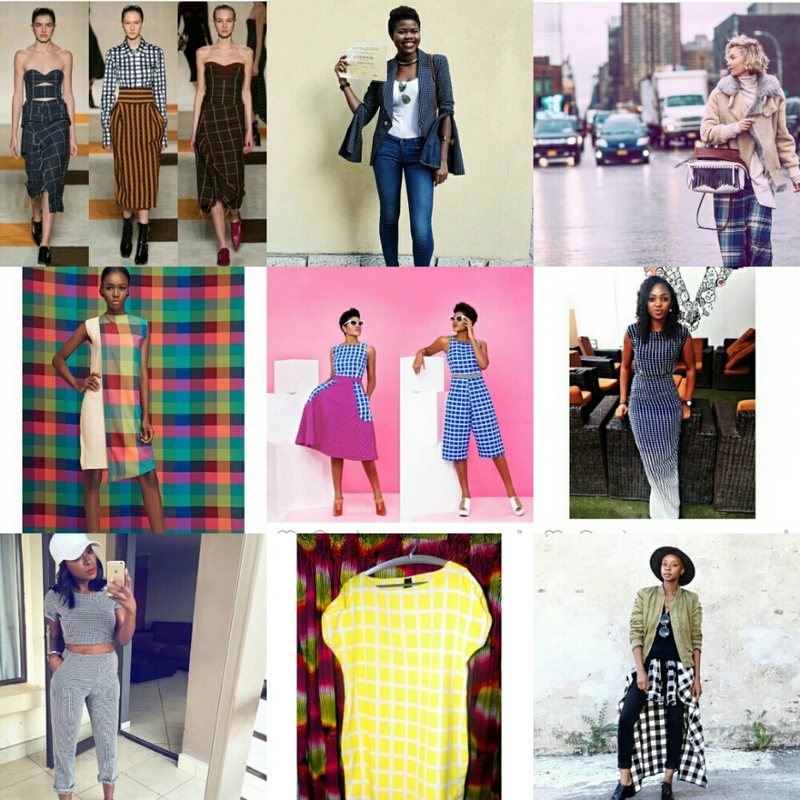 What do you think of these trends…please drop your comments. Really. I’m glad you found it helpful. Thanks and Thank you for stopping by too…means a lot. 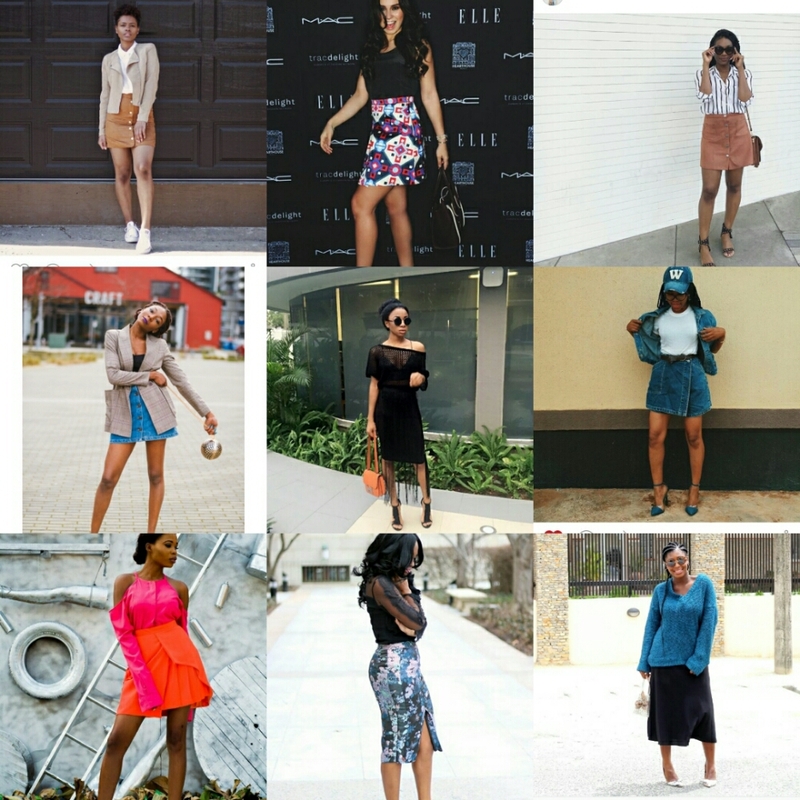 Nice post once again….am definately going to try out the spicy co-ords and the suede pieces. God bless you dear. You should try them out. Yeah right , I love them too.